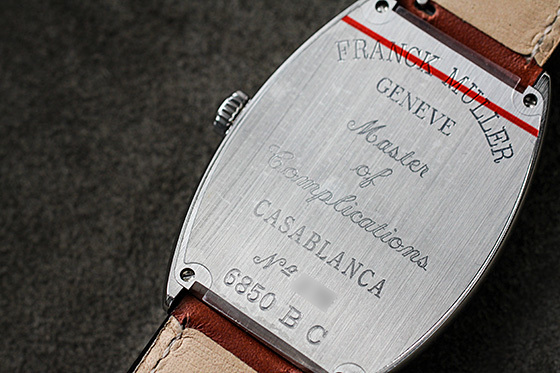 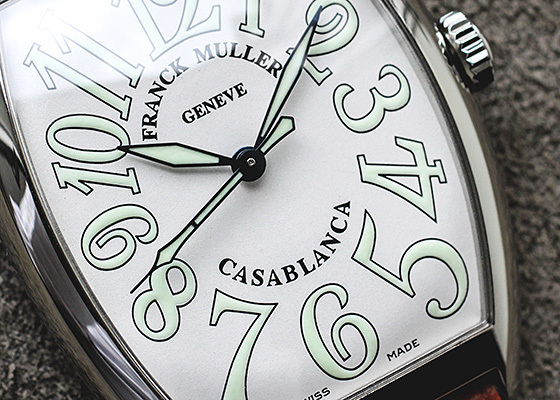 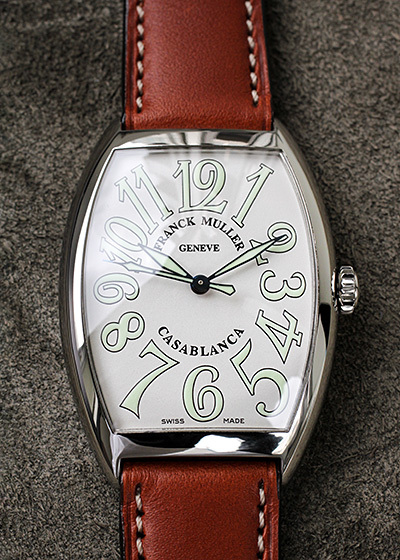 Popular standard model "Casablanca" "Casablanca" is Frank Müller's first stainless steel steele collection, created in the image of the 1940s of the Moroccan city of Casablanca. 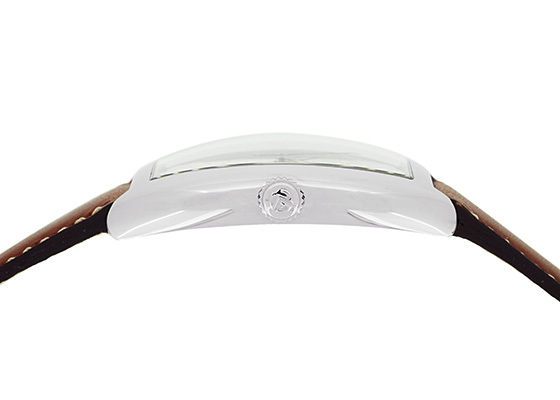 It is a model with good visibility even in dark places without streetlights, with a vinegar paint on Byzan Indices. 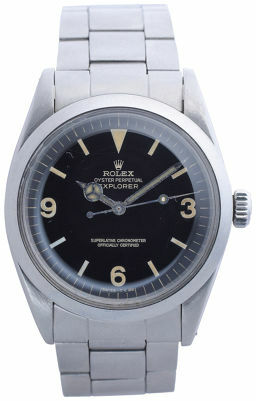 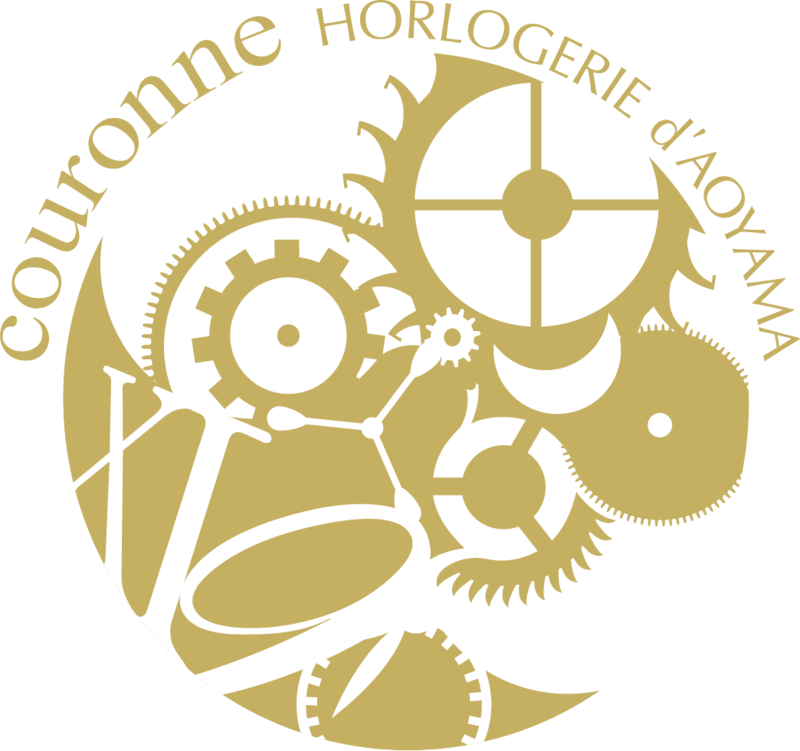 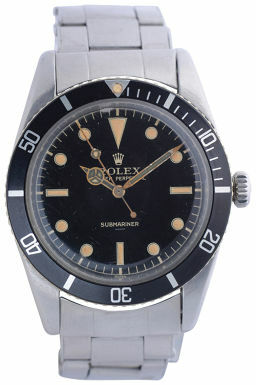 In addition, the dial adopts a dial that ages as the owner repeatedly ages. 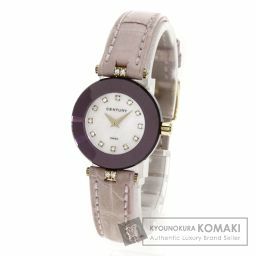 I tick the time, I feel the taste with time. 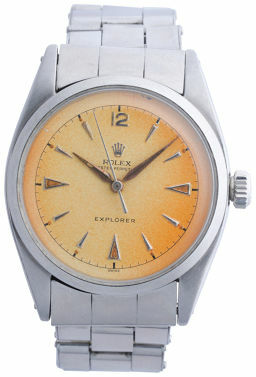 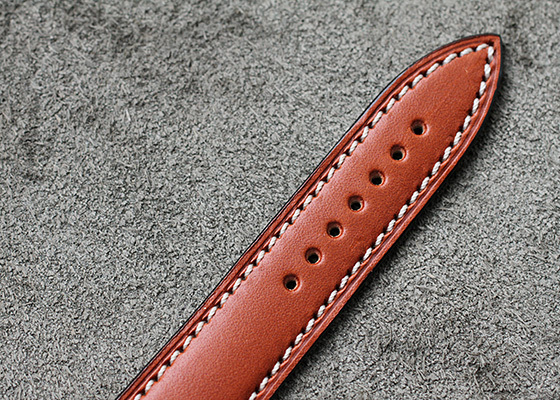 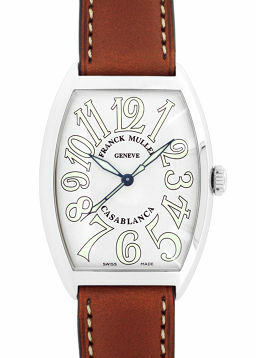 This "5850" is a men's model with a case size of 47mmx34mm, and it is a slightly larger size. 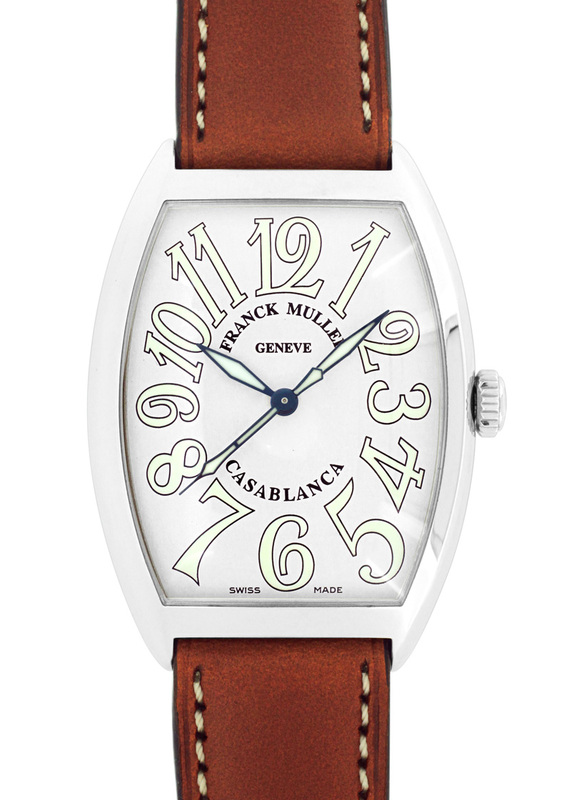 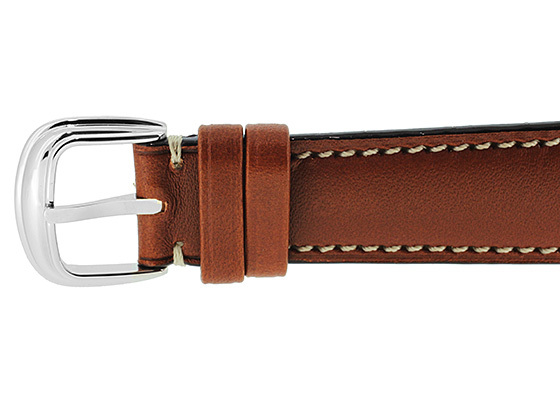 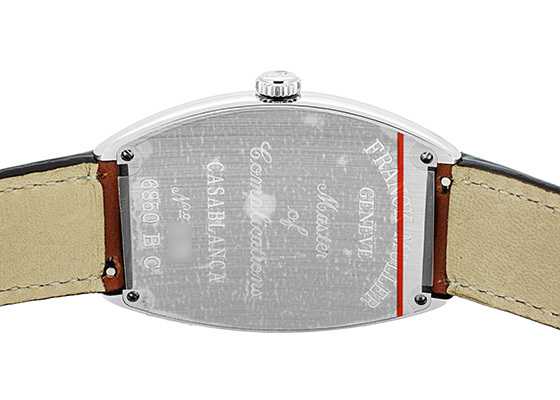 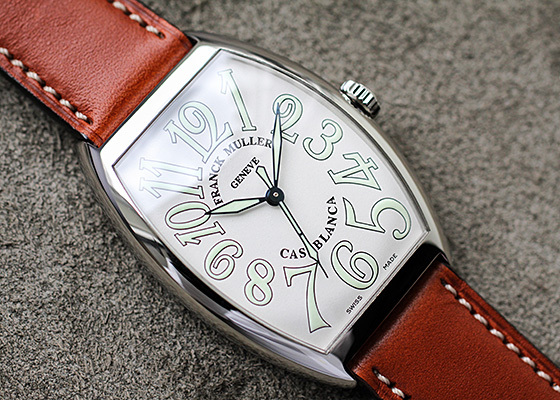 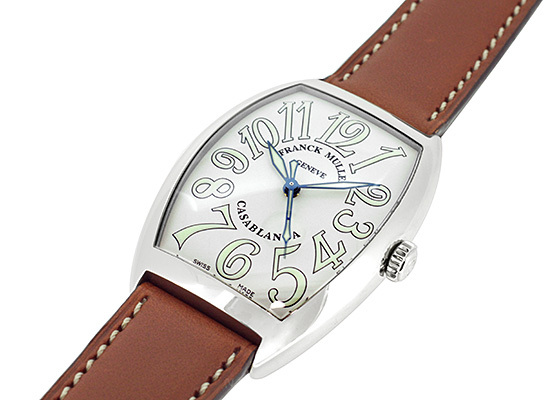 The white dial is brown leather, making it a calm and refreshing coloring.